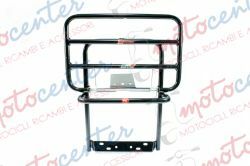 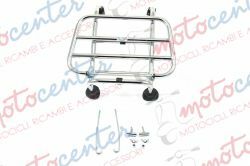 PORTABAULETTO POSTERIORE NERO VESPA PX 125 150 200 - LML STAR DELUXE 125 150 CC. 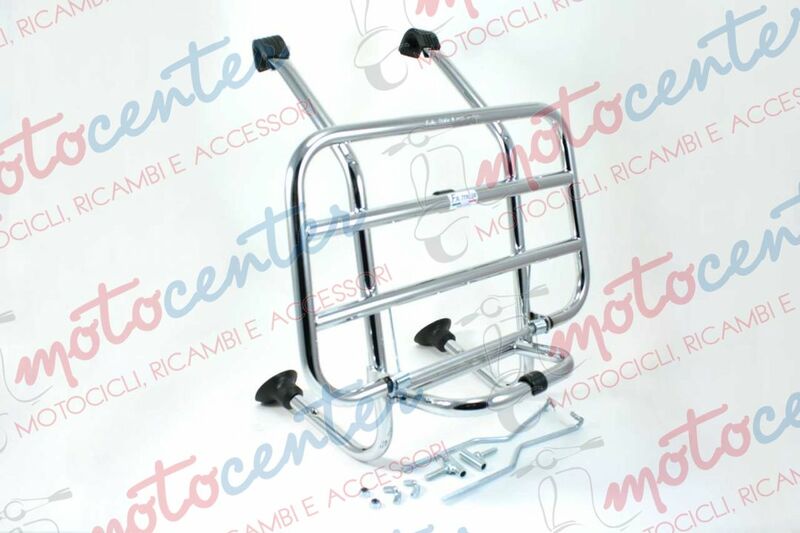 2 T. - LML STAR DELUXE 125 150 151 200 CC. 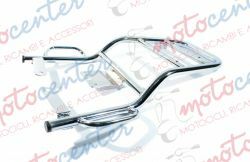 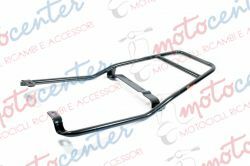 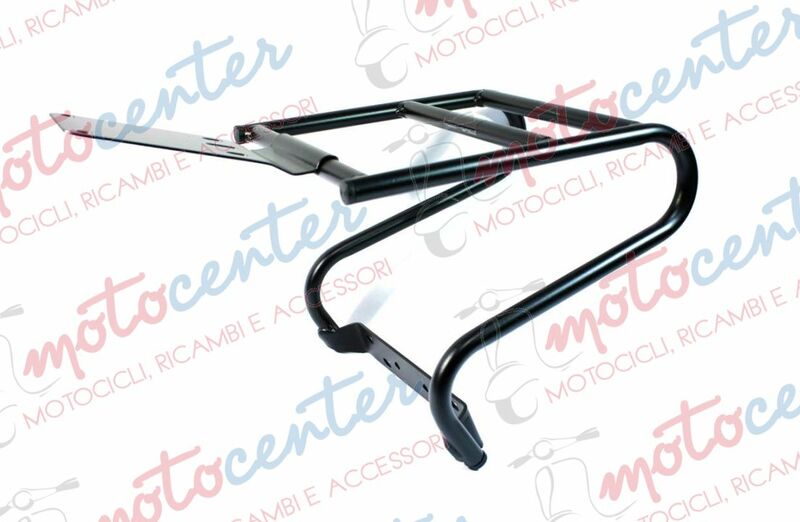 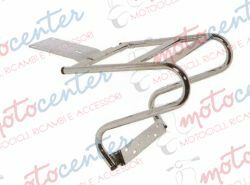 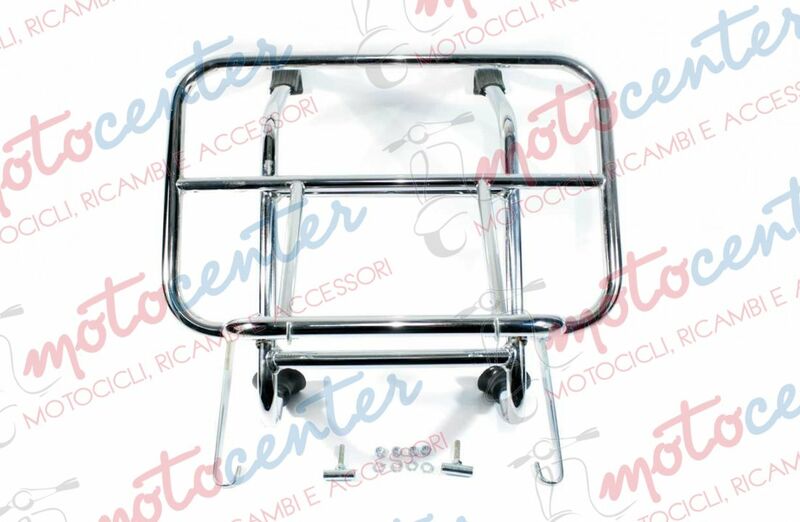 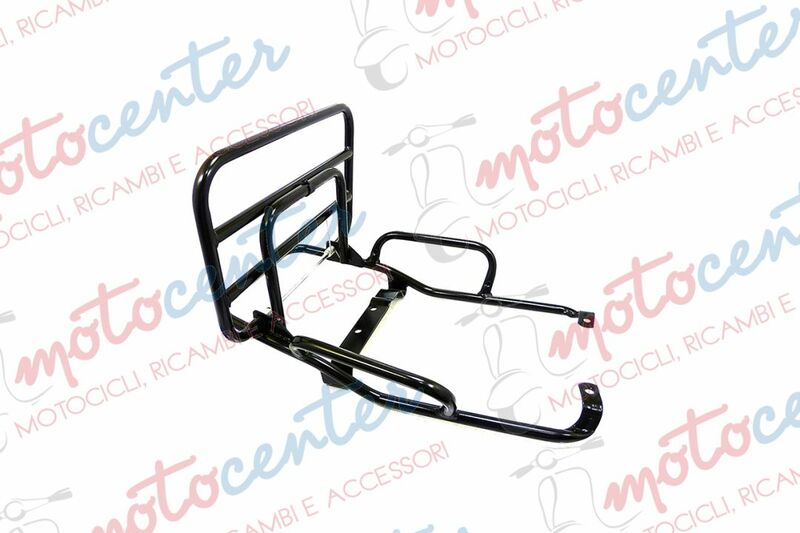 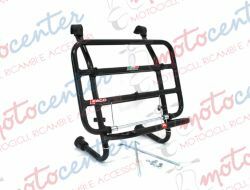 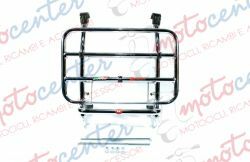 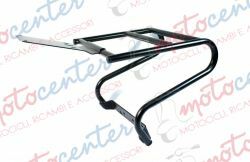 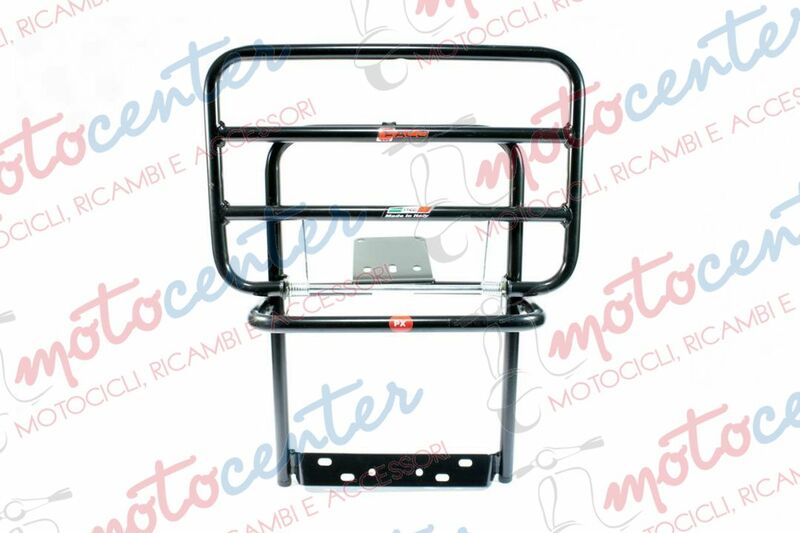 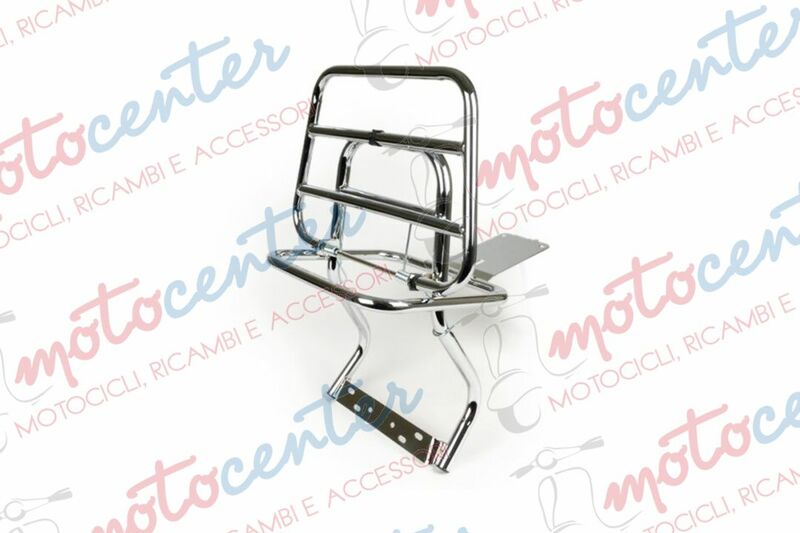 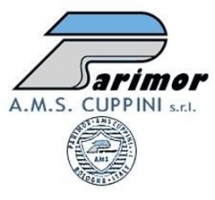 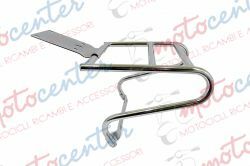 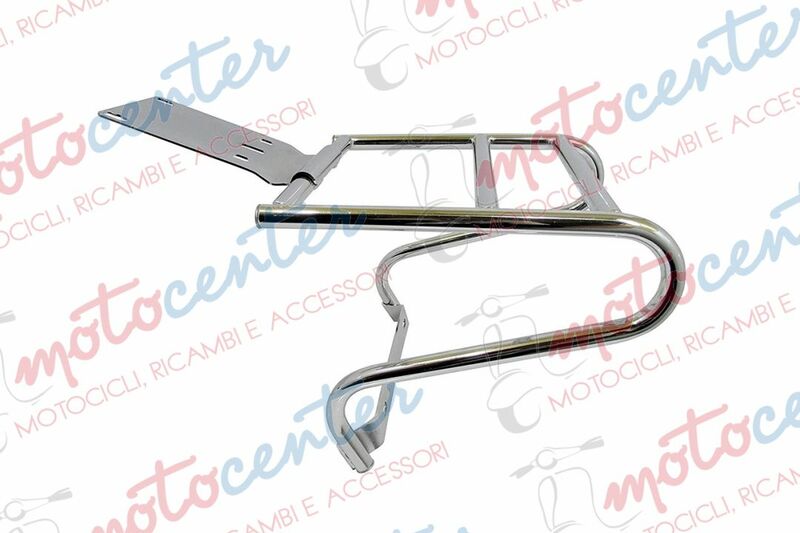 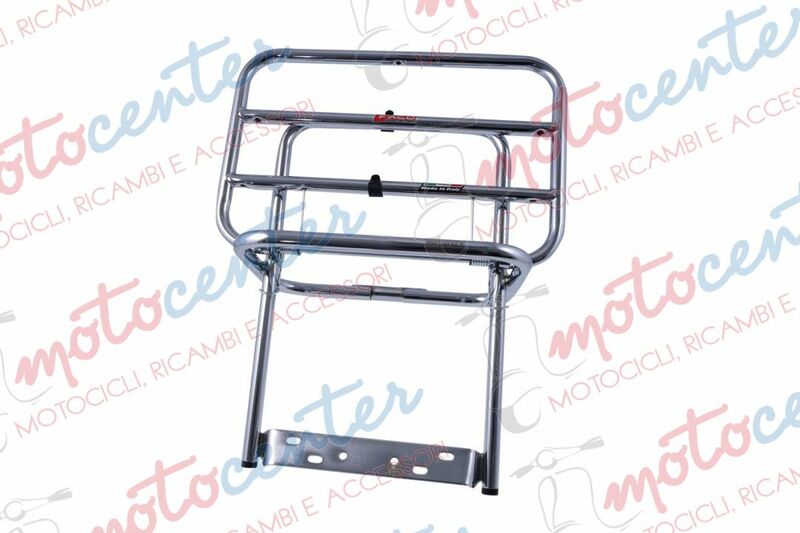 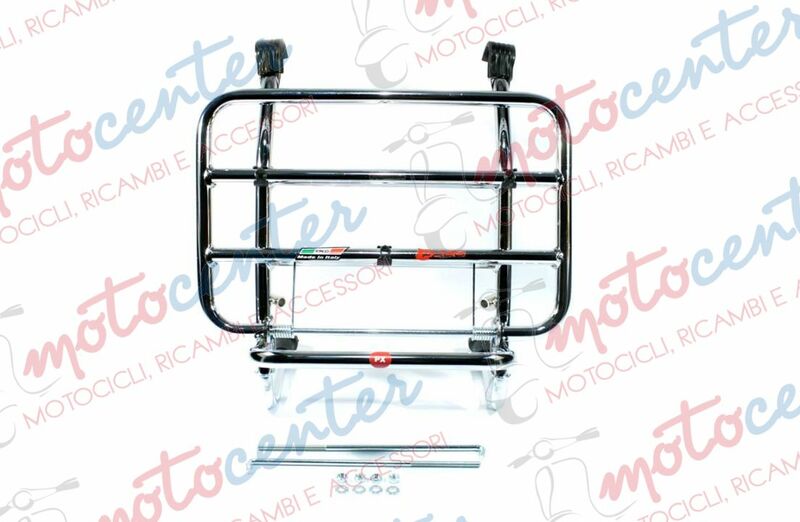 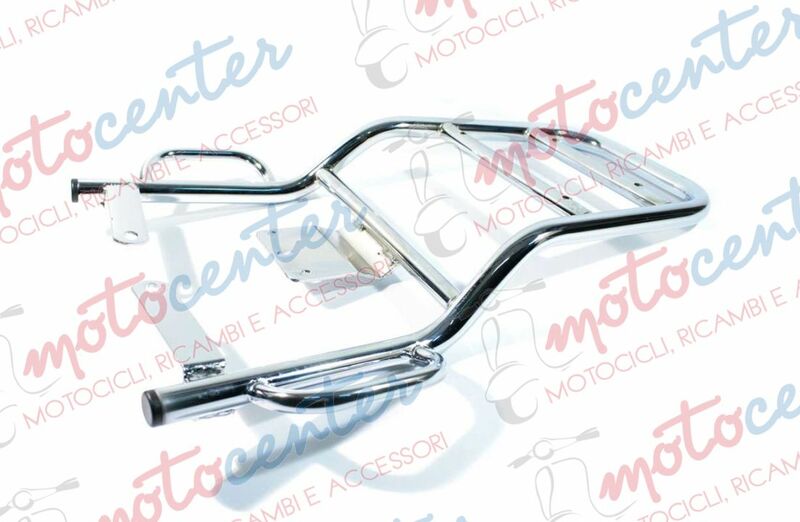 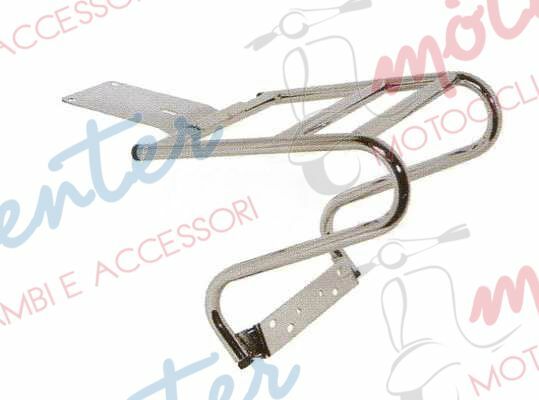 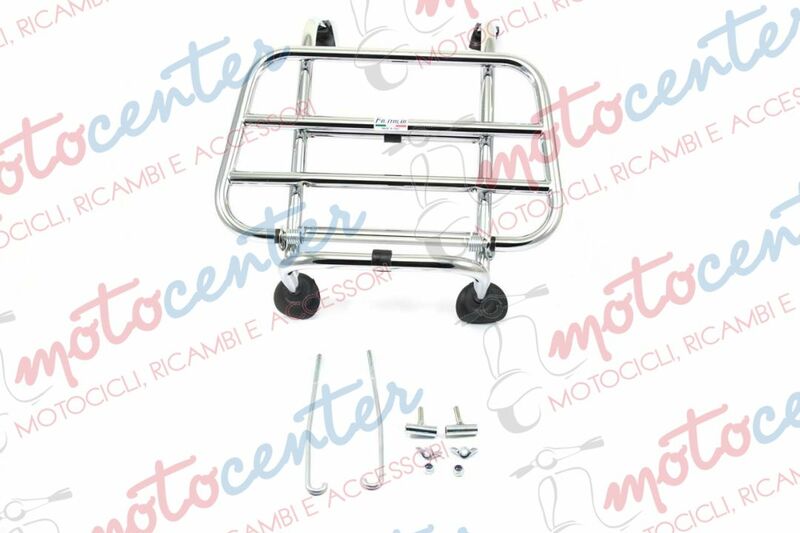 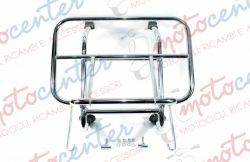 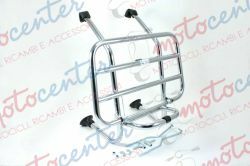 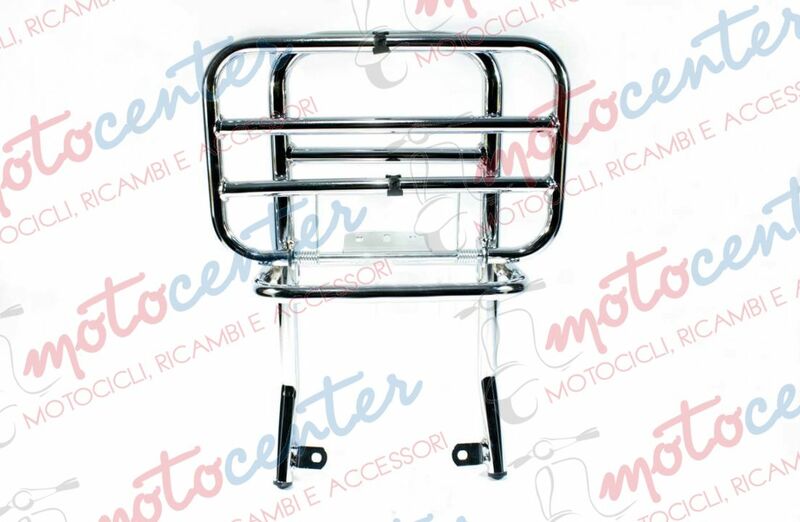 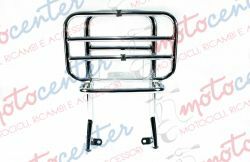 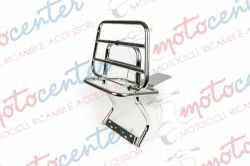 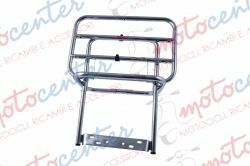 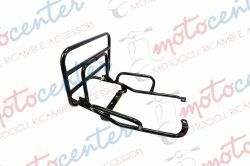 4 T.
PORTABAULETTO CROMATO FISSAGGIO SOTTO SELLA VESPA PX 125 150 200 - LML STAR 2/4 T.